Find out how Avanti has helped digital, offset, hybrid and large/grand format shops meet customer demands efficiently and cost effectively. Discover the critical role that MIS can play in your organization to help you achieve your goals by joining us for one of our upcoming live webinars Thursdays at 2PM EST. This non-technical session has been specifically designed for Printing Professionals from both commercial and in-house operations who want to benefit from the ROI that only a fully integrated solution can provide. Avanti Slingshot Shop Floor Data Collection – Making Shop Floor Sing! Discover how Avanti Slingshot’s Scheduling module enables you to organize your jobs efficiently, maximize equipment utilization and plan your production workflow in advance. Join us for a demonstration of how Avanti Slingshot can be used to track orders from multiple lines of business right alongside your traditional print-based production. 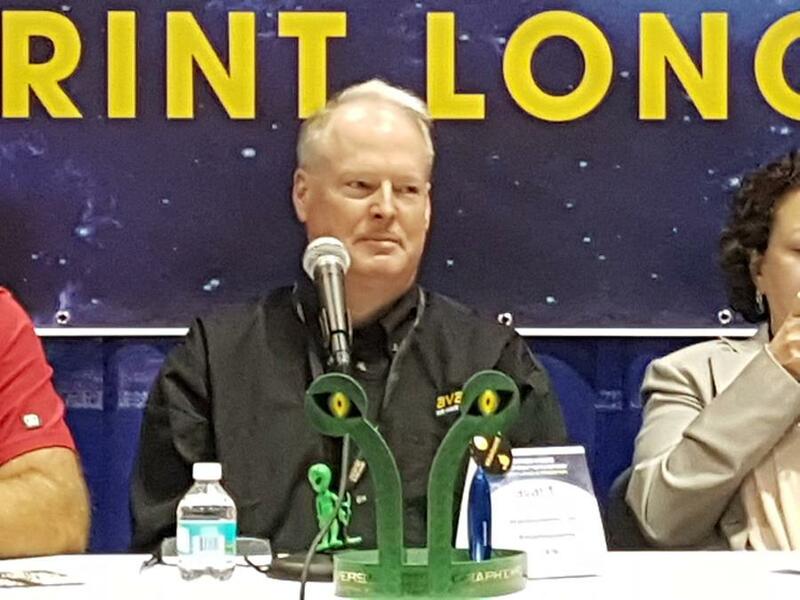 If you were lucky enough to attend GRAPH EXPO this past September, you may have seen Avanti on some of the educational panels in the Printerverse, a Print Media Centr booth that is dedicated to educating the print industry. Each panel had a line up of representatives from alliance members, such as Avanti, to discuss the most topical points of the print industry. These panel discussions were also streamed live online, via livestream, to members of the print community (and beyond). Avanti team members participated in six of these panels throughout the course of Graph Expo. 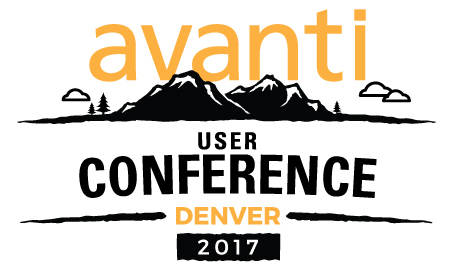 We have a great line-up of speakers and Avanti customers from across North America’s In-Plant and Commercial organizations preparing for this year’s Avanti User Group Conference. Educational content, deep dives, and peer roundtables are just some of the reasons you should consider attending. Take advantage of this great opportunity to meet with fellow print professionals, and your Avanti team, in a casual and fun setting. Every minute of this conference will benefit you and your company. Find out what past participants think about our annual conference. Do you like to share ideas about Print and Print MIS? Do you sometimes find yourself challenged by a project and wish you had somewhere you can quickly turn to for advice? Avanti has made it really easy for members of the print community to collaborate, as well as have access to ideas and information that we believe can help drive success. 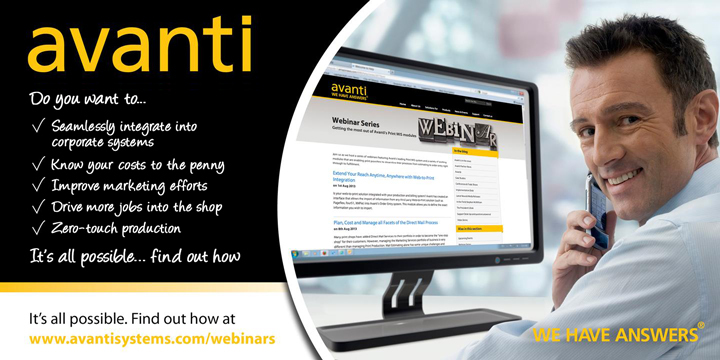 Did you know that Avanti customers have access to a virtual cornucopia of information? Ok, maybe not a cornucopia…but we sure do have a heck of a lot of stuff! 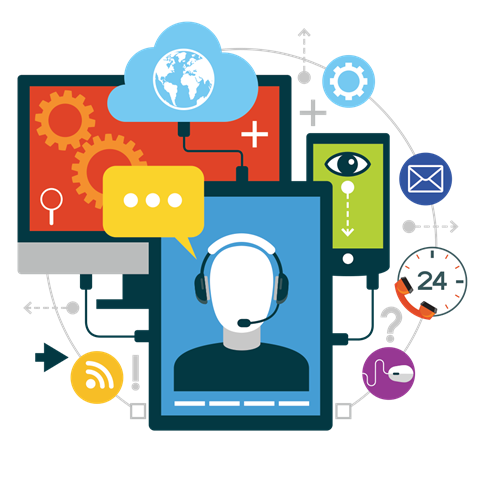 Want to learn more about how Avanti Slingshot helps you improve profitability and customer satisfaction?